I have been teaching for 16 years and every year, I begin the school year as a different person. I decide on that first day and then every day thereafter, who I am as a teacher. What is important to me. What I want to accomplish. What I want my students to see when they come to school. I choose that. I don’t let other people tell me who I will be and I don’t just be who I think other people want me to be. I read, I think, I write and then I decide. To some people that may sound cheesy, but to me, I think it is worth emphasising – for my own benefit and to make it explicit to my incoming students. I teach in a small school. My classroom door and the fourth grade classroom door are at most three yards apart. If I were in the fourth grade, I would be assuming that the teacher in fifth knew all about me and if I wanted to change but didn’t know what that meant or how to do it, I might need someone to explain it to me. I won’t put it down entirely to that ‘speech’ but that combined with fantastic parents, loving classmates and individual determination meant that this kid had a killer year. He nailed it. Was he sometimes a pain? Sure, but aren’t we all? The point is, he embraced the opportunity to depart from his usual ways, try something new and see where it took him. Is that the type of school you imagine? If the answer is no, why not? Because you worked really hard on that activity to go with your Solar System unit? Because you have half a file cabinet of worksheets already printed and stored in month-by-month hanging files? 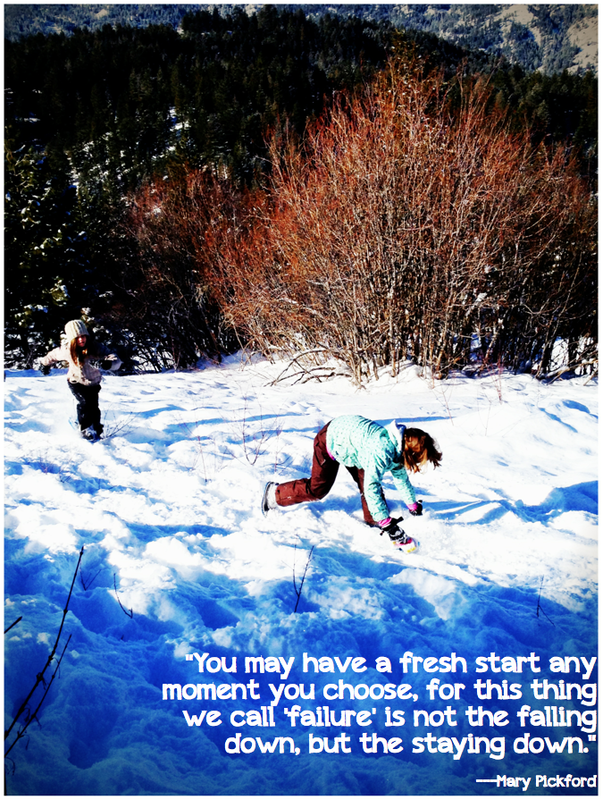 What would happen if you did decide to start fresh(ish) each year? Even if they were the best activities or worksheets EVER, are they what your new students need? Am I in a position to do something? Will I take responsibility for this? If the answer to any of these questions is “YES”, then bring on the change! I work in an IB PYP School – an inquiry-based, open-ended learning, student-focused environment. One of the key selling-points of our curriculum is that each year, things should look different. In fact, the work inside two different classes at the same grade level should look different. After writing a Central Idea (Big Understanding) for the unit of work, deciding on your lines of inquiry which are concept based and figuring out what you would want a student to do to demonstrate their understanding of the idea and the lines of inquiry (therefore, planning the assessment criteria) everything else, I would argue, should be up for grabs – some of which you as the teacher should grab and the rest, left for the students. I am not suggesting that every six weeks (about the average duration of a unit of inquiry) that you drop a Central Idea and leave. What I am suggesting is that you consider the power of the blank planner. If you were to front-load with your students, giving them plenty of time to play, experiment, read, watch, listen, make, do, create, question, talk, visit and listen, I believe that they would be better equipped to ask deeper, more meaningful questions that would lead into deeper more meaningful inquiries and a much deeper and much more meaningful understanding of the Central Idea. Plus it makes school interesting, unexpected, and focused on the areas of interest brewing within each child. And isn’t that worth it? *I define “Making a Ruckus” or “Ruckus Making” as the sound your brain makes when it is challenged to be creative, thoughtful, inquisitive and world-changing and it is a beautiful sound.